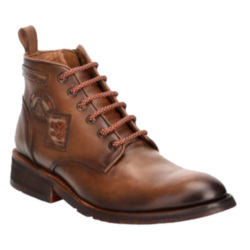 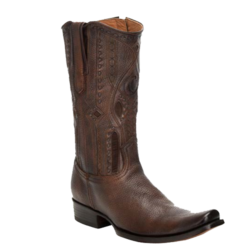 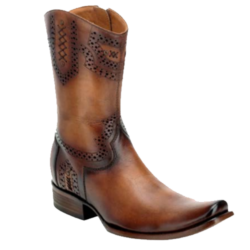 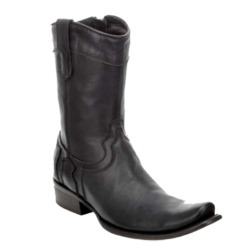 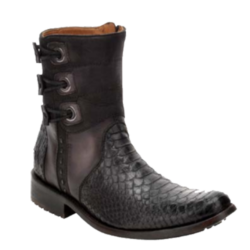 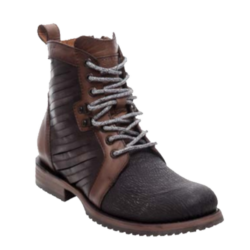 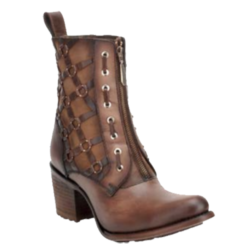 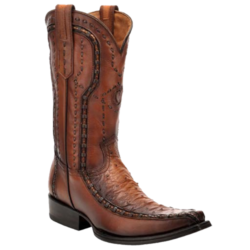 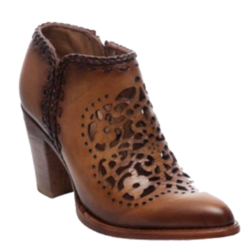 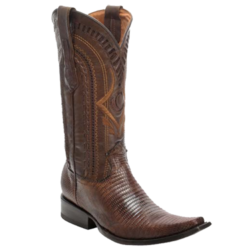 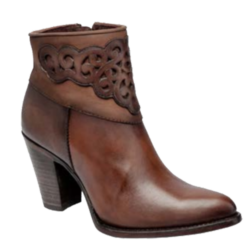 Cuadra Boots – Brown Bovine CU170 – El Rodeo Botas y Ropa, Inc.
Cuadra is a luxury brand established in Mexico since 1991. 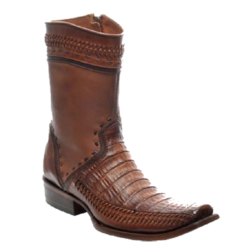 Specializing in exotic leather boots, all boots are handmade, manufactured and hand painted in Mexico from the finest leathers from around the world, making each piece unique and exclusive. 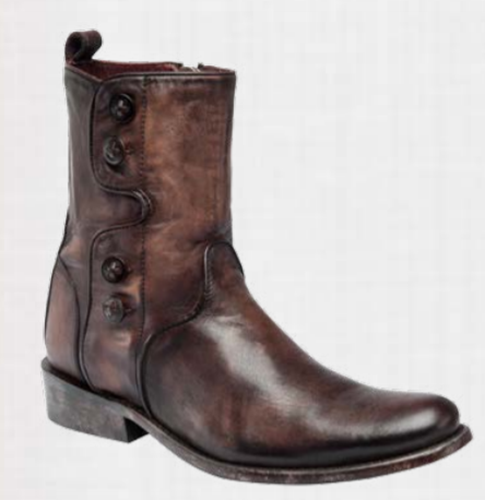 Each and every handmade detail is meticulously created by our artisans and bear the mark of genuine handcrafted tradition that differentiates CUADRA from all others.